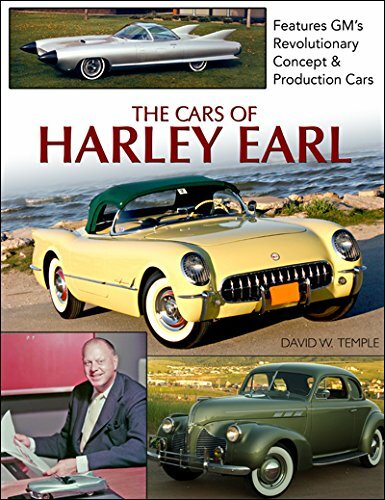 Veteran automotive historian David W. Temple has researched and unearthed the complete story of Harley Earl’s cars, his notable design achievements, and many accolades. Working as a coachbuilder at his father’s Earl Automotive Works in Hollywood, California, the young Earl learned his trade. After styling the 1927 LaSalle for GM president Alfred P. Sloan, Earl rose to prominence and ran the newly created department of Art and Color. 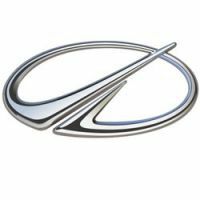 Automobile design stagnated during the Depression and World War II, but the number of his contributions to the automotive world in the 1950s is staggering. When the jet age hit, he fully embraced aviation design and infused it into GM cars. The Buick Y-Job and GM Le Sabre featured many firsts in automotive design and hardware. The Y-Job's fender extensions trailing over the doors, disappearing headlamps, flush door handles, a metal cover over the convertible top were a few innovations. When General Motors needed to show off its cars and technology, Harley Earl-designed cars were the stars of the Motorama show that toured the country from 1949 to 1961. He led the team that created the 1953 Corvette, and this iconic American sports car is still going strong today. He was involved in the creation of the 1955-1957 Chevy Bel Air, otherwise known as the Tri-Five Chevy. 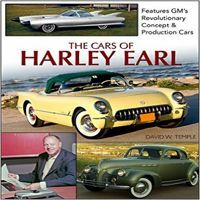 David Temple is an authority on the GM Motorama show and its cars. 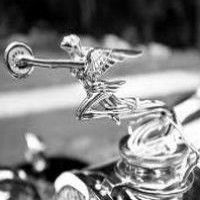 He is a veteran automotive journalist and photographer specializing in the vintage car hobby. His work has appeared in Car Collector, Cars & Parts, Collectible Automobile, and other publications over the past 22 years. He is the author of Full-Size Fords, and is a member of several vintage automobile clubs. 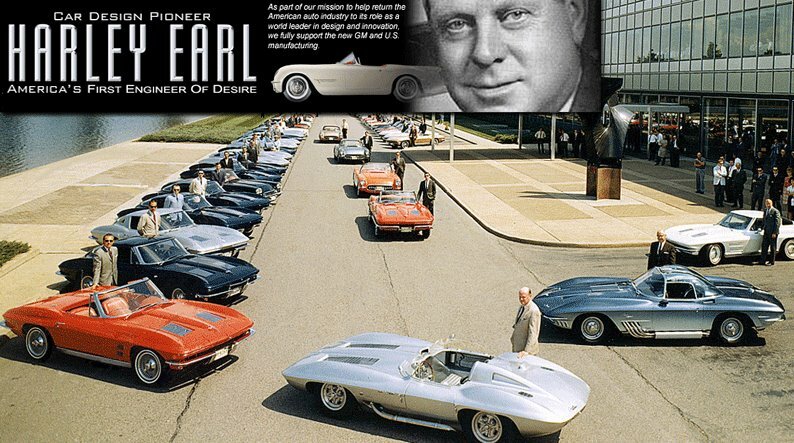 The Cars of Harley Earl, Copyright @ 2015 David W. Temple.